They're about the same age in those pics, both in their mid-50's. 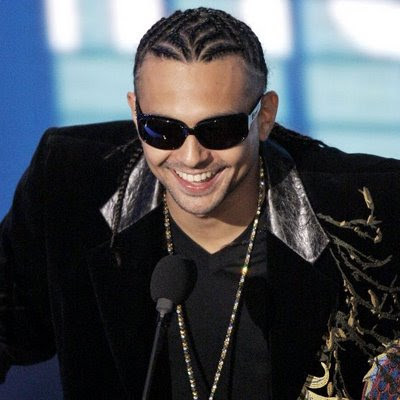 A decade ago, he was still impersonating Sean Paul. Man that's rough...he's trying to kill me with the unsalted nuts! C'mon, Axl. Get a personal trainer, grow the hair out and bring back the beard. In fairness i think that photo of Ax is pretty old.